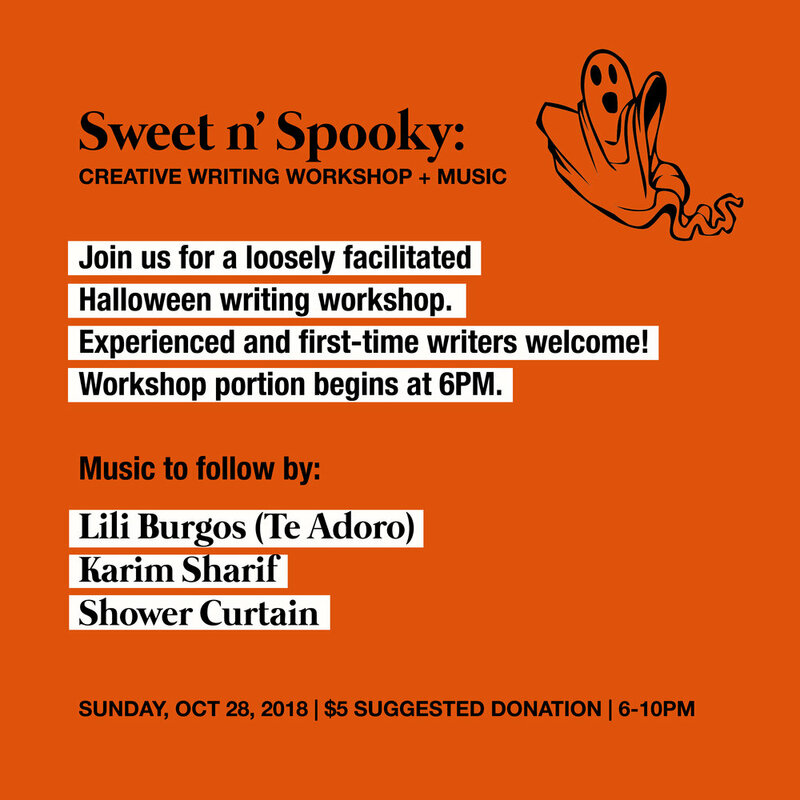 WORKSHOP + MUSIC | $5 SUGGESTED DONATION | ALL AGES | Cory Lomberg is hosting another loosely facilitated writing workshop to help writers of all skill levels get work done and collaborate on projects. Wrutung workshop begins promptly at 6pm and music will start at 7:30. You're welcome to join us for both or for either component! Donations taken at the door: cash, credit, or Venmo.